The tone and ambiance of weddings are generally set by the music that is presented during the ceremony and reception. 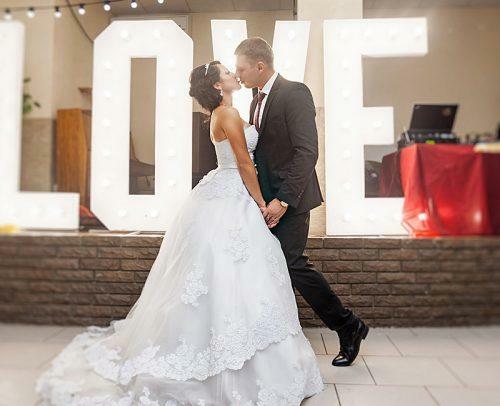 Many couples spend a great deal of time choosing the best music for their special day. Don’t become overwhelmed with the music selection process that can add more stress to your planning. 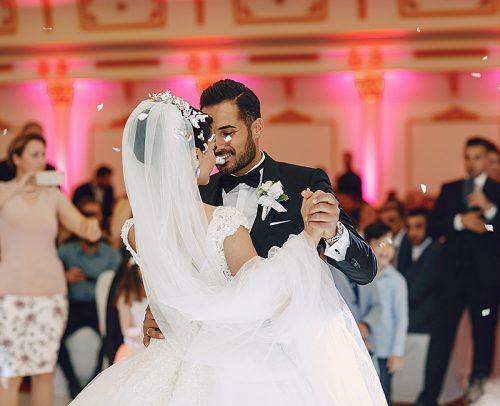 Take your time and find the song that brings joy to the couple as well as the guests. 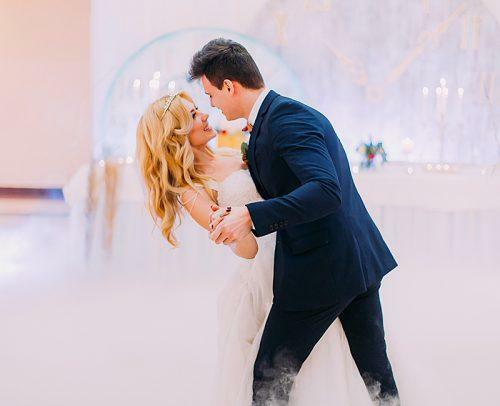 We’ve put together a few of the best wedding music ideas that will help you with the selection process every part of the wedding day from the wedding ceremony to the first song, to the last dance. You are sure to find one of these classic favorites to be just what you’ve been looking for in your wedding music quest. These classic music selections are great for elegant weddings as well as simple weddings. Here’s what’s HOTTT in wedding music these days. Make every moment of your wedding and reception contemporary and extra special with these great selections. These tunes cater to all age genres and sure to be a hit. Every little girl loves her father and the perfect song is necessary for their dance on a special day. Enjoy one of these favorites as you share your first dance with your first love, your father. Although some of these songs may have been popular years ago, they have made their way into the “songs to avoid” category for very good reason. Skip these songs at your wedding and you’ll thank us later. Make an entrance to the beat of your favorite tune as the couple is introduced to their guests as husband as a wife. There is no rule that says this music has to be slow and mellow, as upbeat and modern makes the list as well. It may be the last dance but it’s also another chance to make a musical impression. 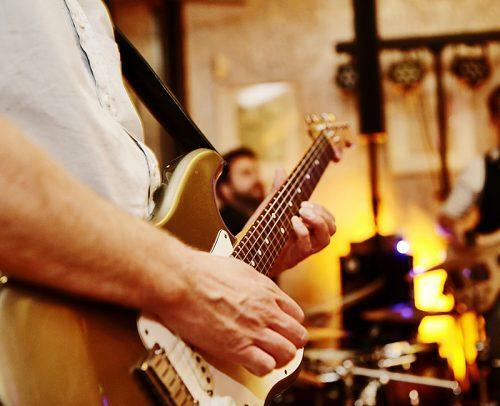 Give your guest a sendoff they’ll remember with a high energy beat or something they can wind down to as they mesmerize the events of the evening.